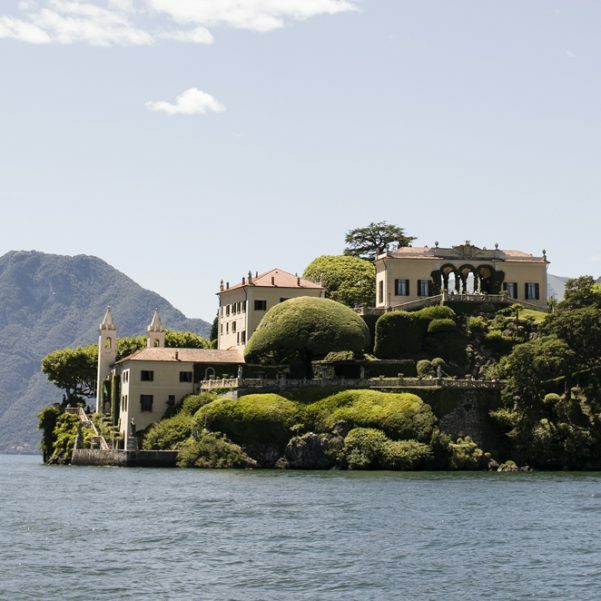 CREATORS OF DISTINCTIVE, ELEGANT AND EXCLUSIVE WEDDINGS ON ITALY’S BEAUTIFUL LAKE COMO. 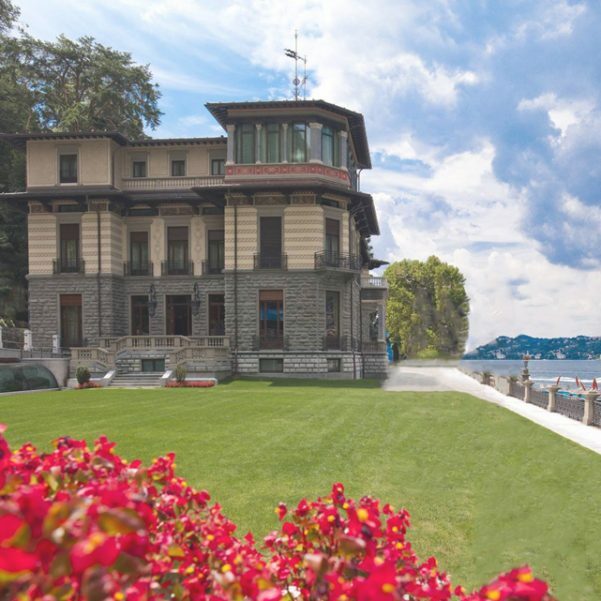 THINKING OF GETTING MARRIED IN LAKE COMO? Congratulations! 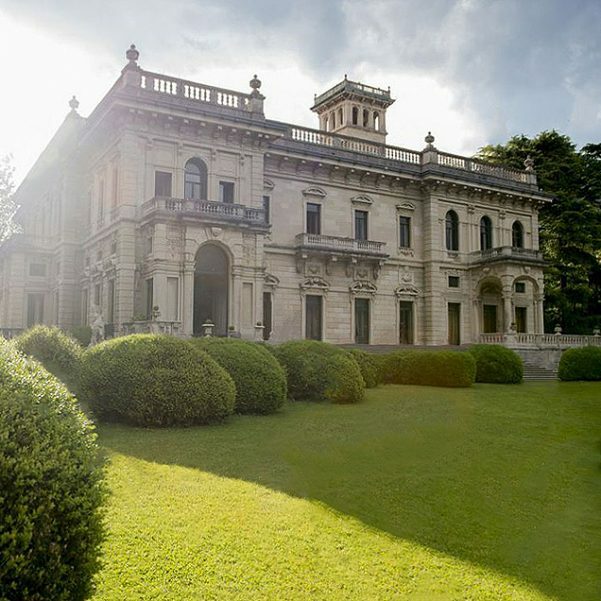 Renowned for it’s romantic setting, incredible food, elegant architecture and understated luxury we honestly can’t think of a better start to the rest of your lives together. 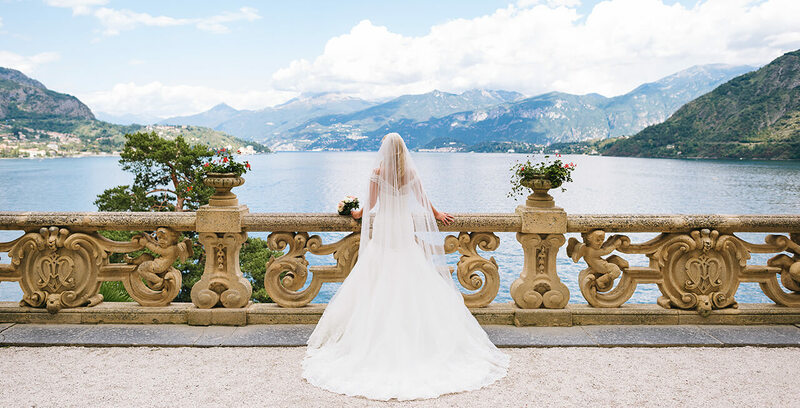 Planning a wedding from overseas isn’t always easy but at My Lake Como Wedding we are dedicated to helping you create a truly bespoke and magical wedding. 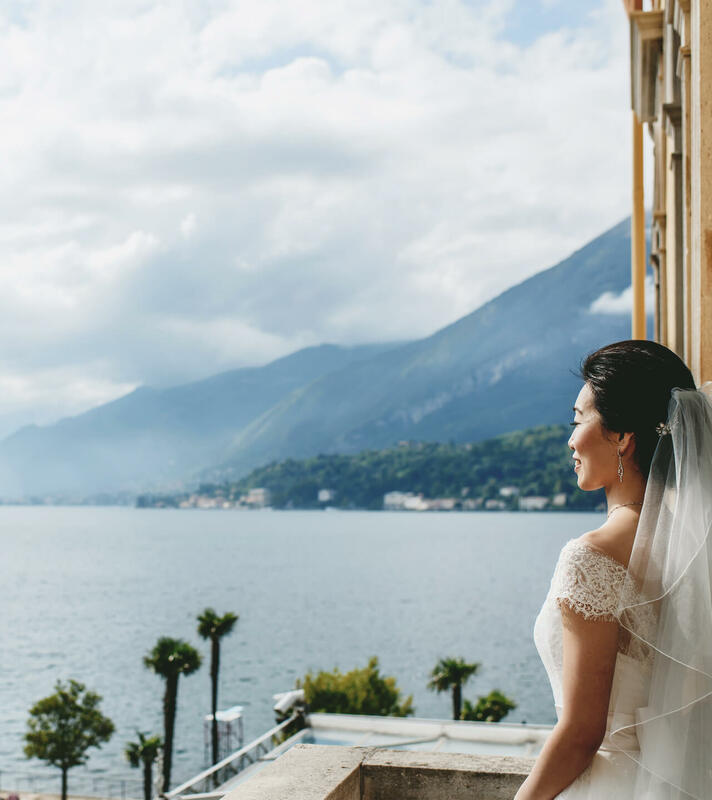 With unparalleled local knowledge, a discerning, creative eye and meticulous attention to detail, we promise to make planning your wedding in Lake Como effortless, inspired and exciting. 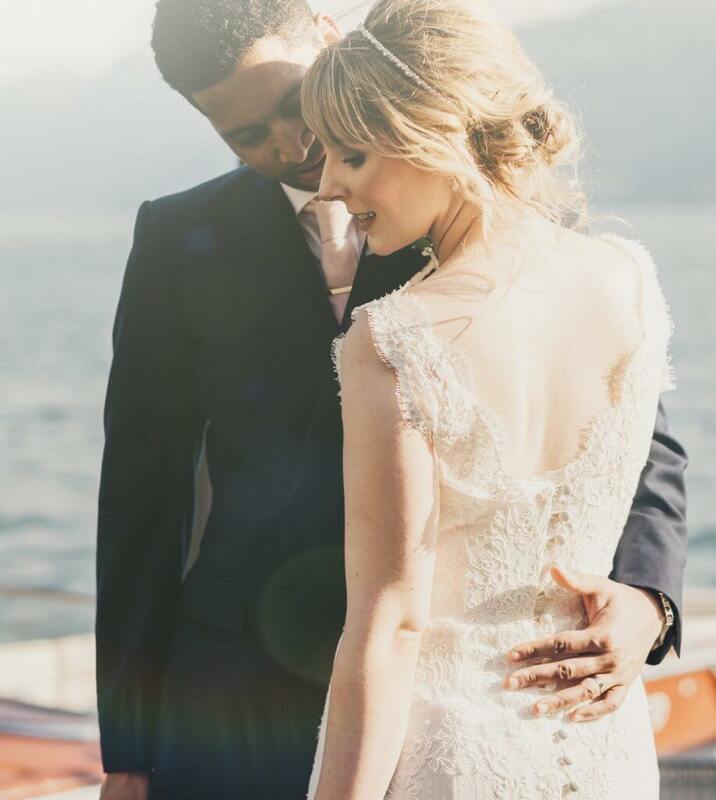 Take a look at how we can help you create the wedding of your dreams and be inspired by Love Stories of some of the couples we’ve worked with in the past. Then let’s chat, and start creating your very own love story. We look forward to hearing from you. In addition to the wedding day itself, we have become particularly known for our luxurious two and three day wedding experiences. Incorporating a very special rehearsal dinner and/or relaxed post-wedding brunch is a great way to share the excitement, dissipate those inevitable nerves and of course, extend the wedding celebrations! 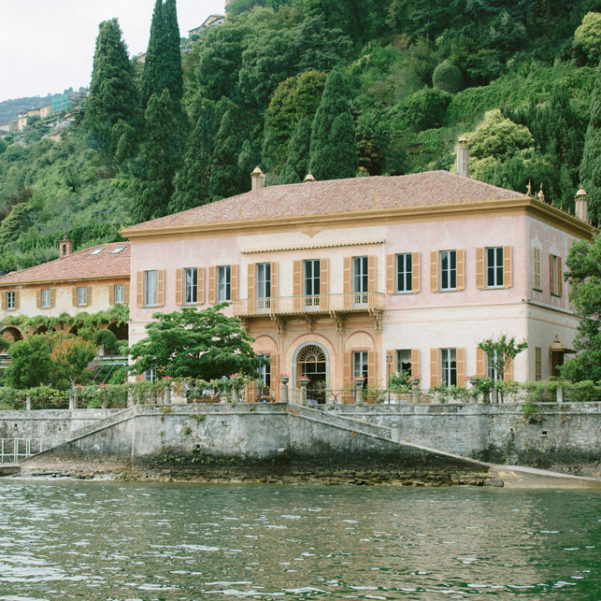 Taking care of every aspect of your wedding celebration is very much part of the service at My Lake Como Wedding. From organising your ceremony legalities to assisting your guests with accommodation and transfers, we take care of it all. Dream of being whisked away by seaplane? Sharing time alone on a speedboat or treating your guests to a spectacular fireworks display? It’s all part of the service, sourcing the very best vendors and negotiating on your behalf. 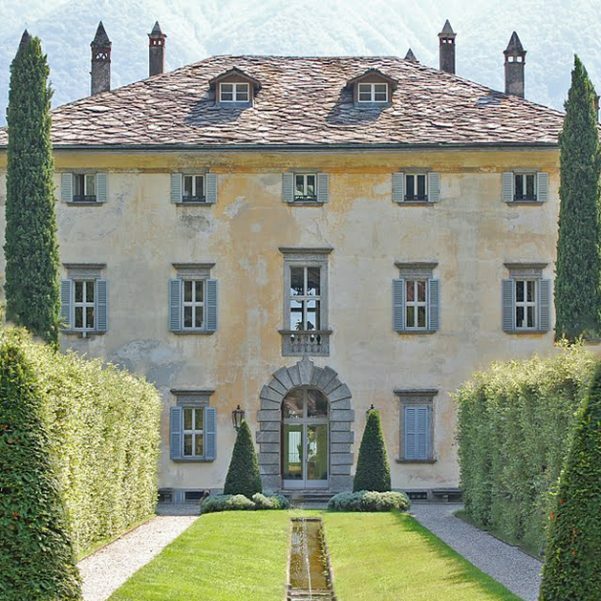 Our concierge service can also help with your extended stay in Italy. Fancy treating your bridal party to a day trip, cookery lessons, wine tasting or water sports? Planning a wedding can be quite an undertaking for any bride and groom. 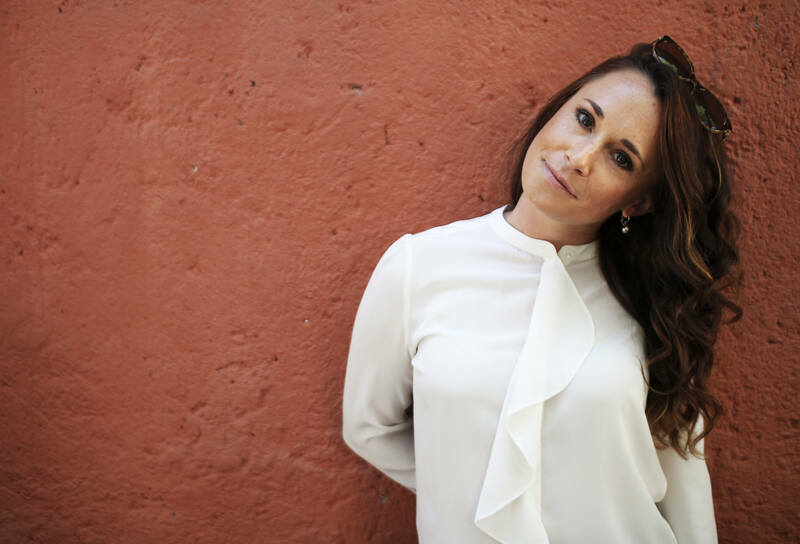 Throw in the added complication of a few thousand miles, an unfamiliar legal system and a language barrier and it’s no surprise that many couples choose to work with a professional when planning a wedding overseas. 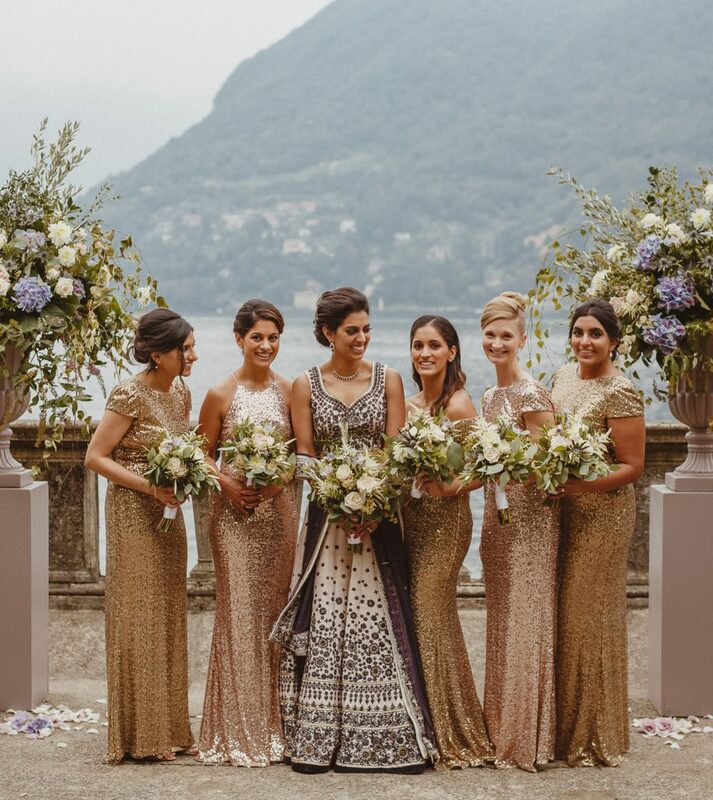 With offices in the UK and on the shores of beautiful Lake Como, I have built a passionate and dedicated team whom work closely with me to create weddings of distinction at Lake Como’s most exceptional venues. 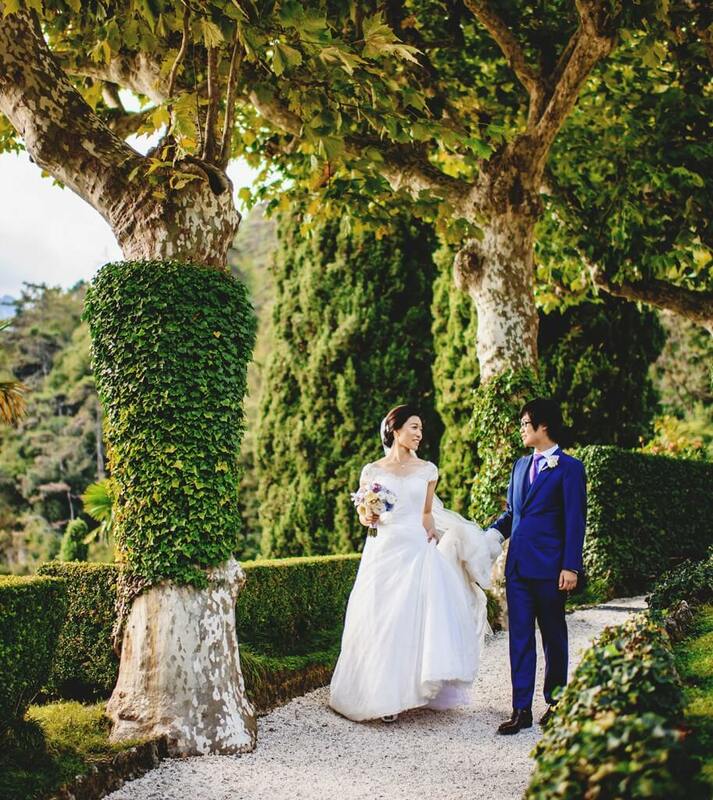 Over the years I have established incredibly close links with a prodigious number of exceptional wedding venues and extremely talented service providers who share my philosophy for quality and style, and strive to go that extra mile. I only take on a very limited number of weddings each season to ensure an exemplary service and the ability to totally dedicate myself personally to each and every wedding. Please get in touch to discuss availability. Finding the right venue for your big day is where it all begins. 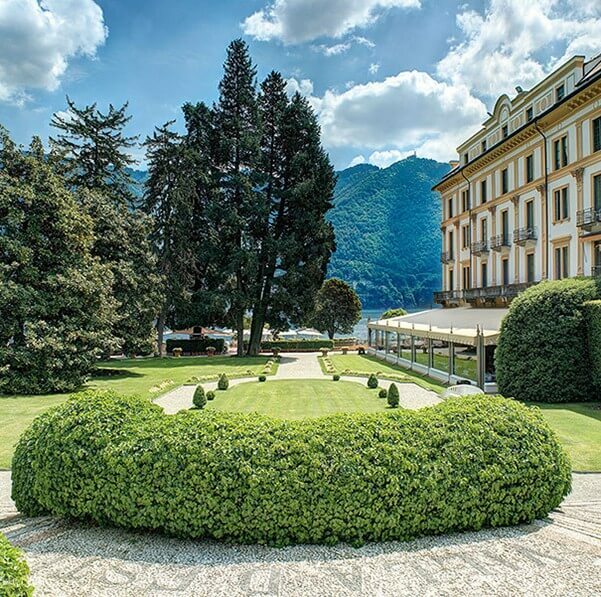 We work with Lake Como’s most unique, exclusive and iconic venues hand-picked for their impeccable levels of standard, spectacular views and ability to provide only the very best wedding experiences. Scroll through our list of venues, then contact us via our online contact form and we will be in touch with the many wonderful options and details. 5 Star Luxury Hotel Offering Exclusive Wedding Experiences. 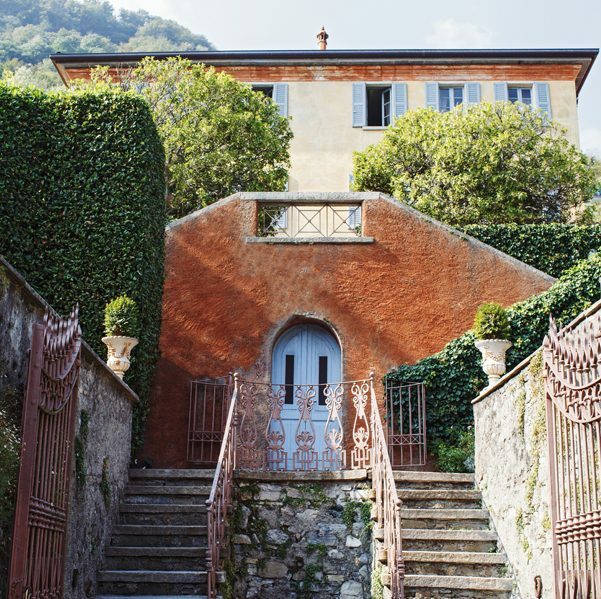 to having your dream wedding on Italy’s beautiful Lake Como.Whilst every wedding is unique, we always work through a tried and tested process to be sure that your day is as magical as it deserves to be. THE FIRST STEP IS TO COMPLETE THE CONTACT FORM AND TELL US ABOUT YOUR HOPES AND DREAMS FOR YOUR DAY.EVERY WEDDING PLAN STARTS WITH FINDING THE RIGHT VENUE We call this our discovery session. One of our dedicated team will be in touch to discuss this with you- usually via telephone or skype before we send you a detailed pricing guide and shortlist of venues so that you can immediately start to work out your wedding day budget. 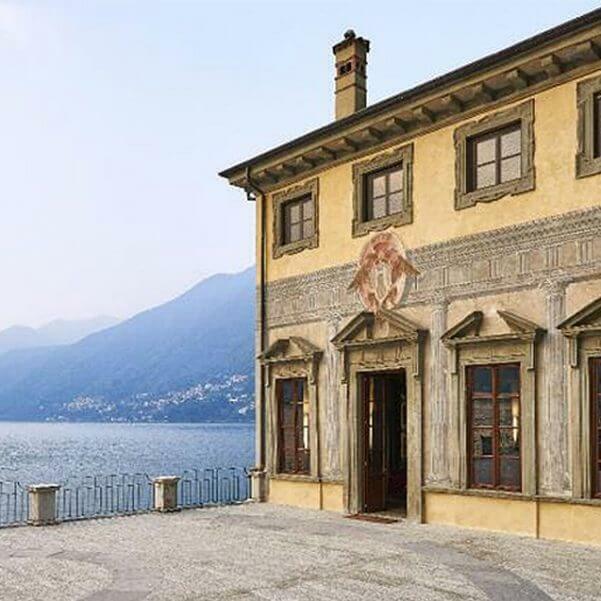 Our wedding venue tour comes highly recommended and it is the perfect way to see your future wedding venue(s) and experience Lake Como with an expert tour guide before your big day. Spend an entire day with us visiting your favoured wedding venues, drinking up the atmosphere and contemplating which of our exceptional venues you are most drawn to. 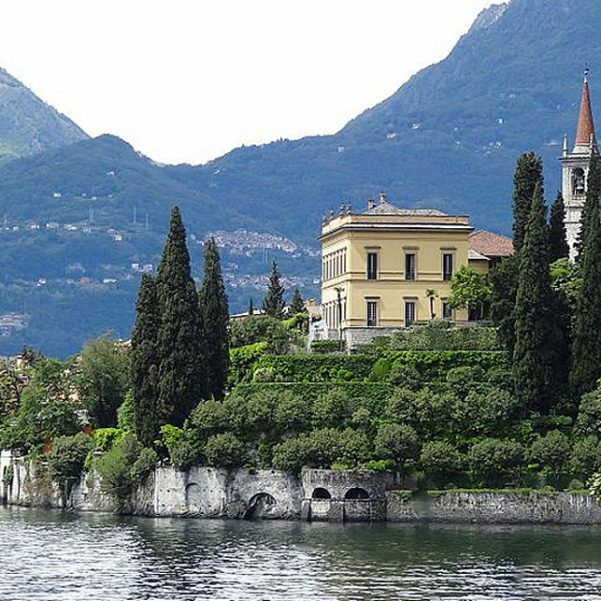 For some of our clients, particularly those from afar, traveling out to Lake Como prior to a wedding is not always an option, however tempting! 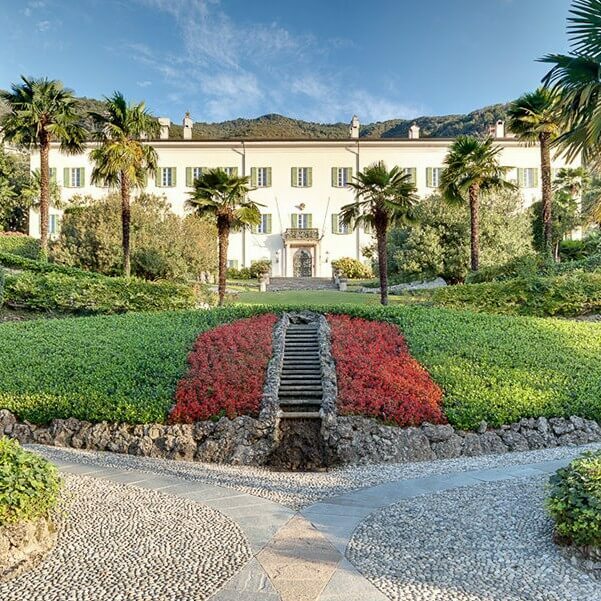 Our comprehensive guides and extensive local knowledge ensures that you will know exactly what is on offer to you at each of the wedding venues as well as being secure in the knowledge that you’re in safe hands. ONCE YOU HAVE DECIDED ON YOUR WEDDING VENUE WE WILL CONTACT THEM ON YOUR BEHALF AND CHECK AVAILABILITY FOR YOUR CHOSEN WEDDING DATES(S). 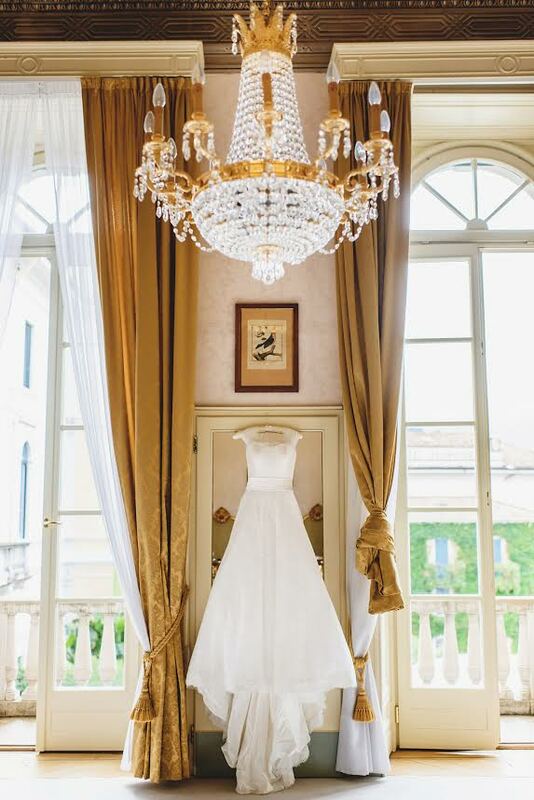 OUR DEDICATED TEAM HAVE YEARS OF EXPERIENCE DEALING WITH ITALIAN WEDDING DOCUMENTATION AND WILL GUIDE AND ASSIST YOU THROUGH EVERY PROCESS. If your preferred wedding date is available then we are able to option and hold this date with the venue for a short period of time (dates vary from venue to venue) so no one else can request them in this time. This period allows us time to send you our contract and discuss your deposit options to secure the venue. We can also at this time assist with the accommodation for you and your guests. Now that the wedding venue is secure you can start sending out those wedding invitations! 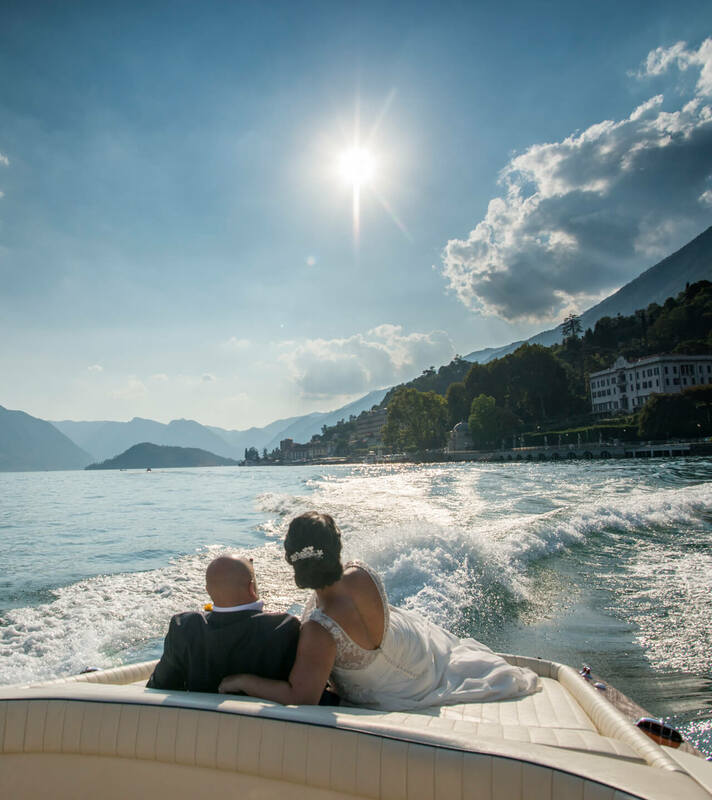 We will initially advise you on the processes you will need to complete in your home country and then also make sure absolutely everything isprepared, completed and waiting safely for you in Italy on your wedding day. 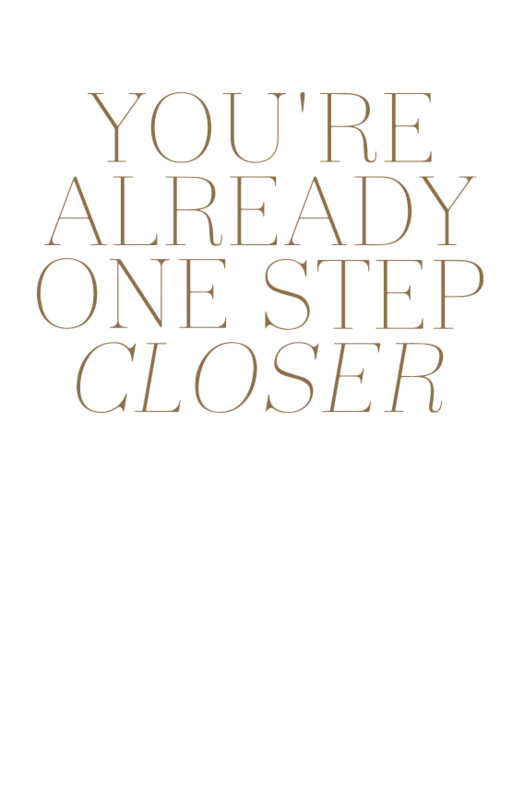 There are many processes which will be dependent on your individual circumstances. Information about which documents you require will be discussed with you at this time. WE WILL CREATE AND SEND YOU A PERSONALISED WEDDING PLANNER WHICH WILL SHOW THE PERIOD OF TIME LEFT FROM SECURING YOUR WEDDING VENUE RIGHT UP UNTIL THE DAY OF YOUR WEDDING. OVER THE COURSE OF THE WEDDING PLANNING PERIOD WE WILL WORK CLOSELY TOGETHER, PROVIDING PROFESSIONAL VENDORS AND SUGGESTING IDEAS, TO CREATE THAT PERFECT WEDDING EXPERIENCE FOR BOTH YOURSELVES AND YOUR GUESTS. We will add to this over time all of the important wedding day services that you decide to use on your wedding day so that you can see clearly where you are during the planning process, and see exactly when each of the individual wedding services need to start being planned and then secured. We will design a wedding day schedule so that you can see how the day will flow as well as going that extra mile to accommodate any special requests, however far fetched or unusual they may seem! We recently located a bag piper in Milan for a couple wishing to celebrate their Scottish heritage. Many of our clients love to extend their celebrations across two, or more usually, three days and much of our planning will involve celebrations around the rehearsal dinner and post-wedding brunch as well as the day itself. 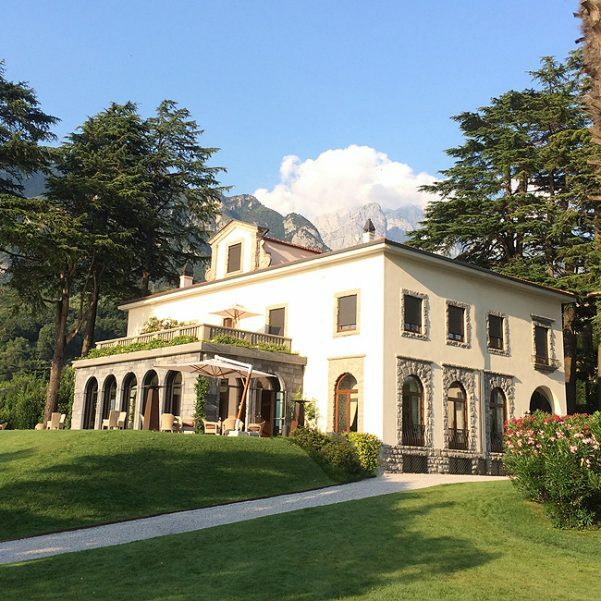 AROUND FOUR WEEKS BEFORE YOUR WEDDING DATE WE WILL WORK THROUGH EVERY LAST DETAIL WITH YOU WE WILL MEET WITH YOU AT THE START OF YOUR STAY IN ITALY TO WELCOME YOU AND TO RUN THROUGH ANY LAST DETAILS OF THE WEDDING DAY. As well as checking and double checking every single service and booking on your behalf several times up until and on the morning of your wedding day. At this stage everything will have been secured and all that is left for you to do is control those butterflies as your wedding day fast approaches. This is a great opportunity for you to meet the wedding coordination team and for us to meet any of your wedding party that have important roles to play during the day. The pre wedding day meeting can be arranged anytime before your wedding day depending on your travel arrangements and our availability.  GEMMA ALWAYS ARRIVES EARLY AT THE VENUE ON YOUR BIG DAY, ALONG WITH MEMBERS OF OUR COORDINATION TEAM TO GREET AND BRIEF SUPPLIERS, OVERSEE SET-UP AND MAKE SURE EVERYTHING IS JUST SO. If your hotel is nearby, we will pop in to see you and let you know everything is running smoothly. There will be a member of our coordination team in place to greet guests as they arrive and guide them to the ceremony area. Throughout the day we will remain on site to guide you and your guests and make sure everything is absolutely perfect for you. 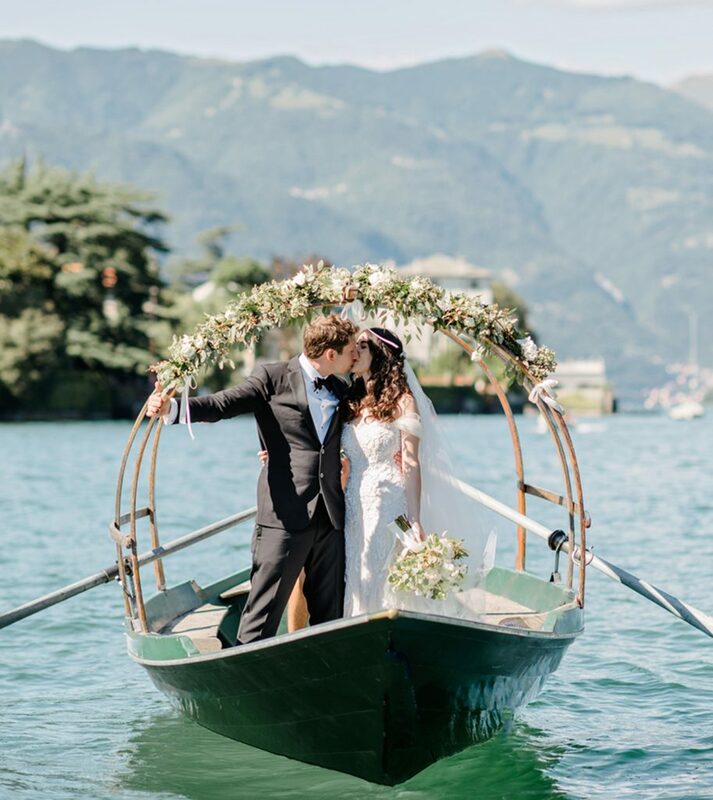 We will remain with you right up to the end of the evening where we will wish you all the very best and leave you to enjoy the rest of your incredible stay here on beautiful Lake Como as newlyweds. To enquire about availability and discover more about what makes our weddings so special please complete the form below. There’s nothing quite like a chat to inspire possibilities. Please enter these details if you’d like us to call you to discuss your day. By supplying us with all of the information above we will be able to refine your options and provide more accurate information, relevant to your personal requirements.